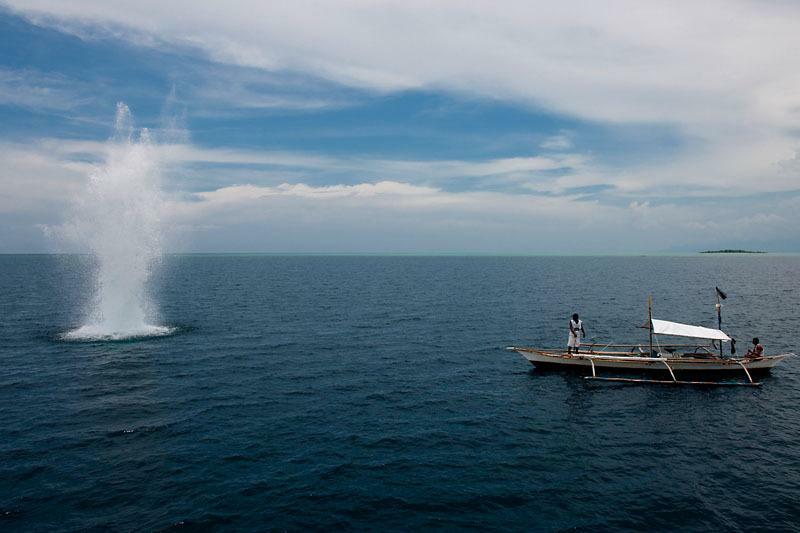 Dynamite fishing: a destructive way of catching schooling fish in the Philippines. The World Wildlife Fund has applauded an initiative from more than a dozen countries to freeze subsidies that encourage overfishing. It is hoped that this will spur action by other governments and help speed progress on the more than a decade of negotiations in the World Trade Organisation (WTO). The countries, known collectively as the ‘Friends of Fish’, also jointly called for swift completion of talks to adopt new WTO rules banning harmful fisheries subsidies. In a parallel initiative, Indonesia, the host country for the WTO Ministerial, also committed to new national Fisheries Subsidies Guidelines aiming to ensure government support programmes promote good fisheries management, responsible fishing practices and the optimal use of fishery resources.